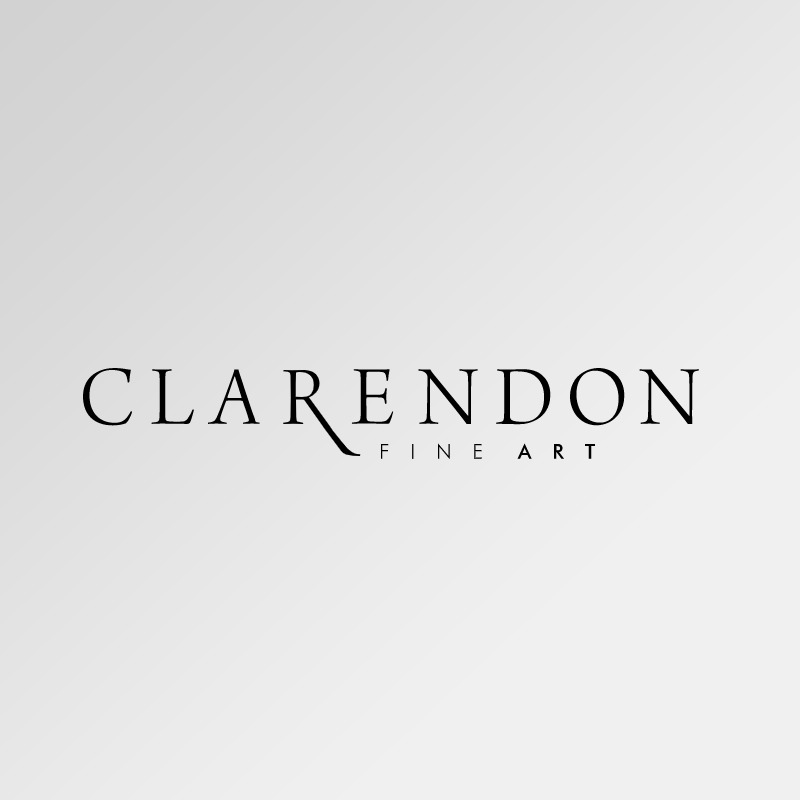 Welcome to Clarendon Fine Art Hampstead. To receive invitations or to express your interest please call us on +44 (0)20 77948930. Alternatively, complete our brief contact form and a member of gallery staff will be pleased to help you with your enquiry.